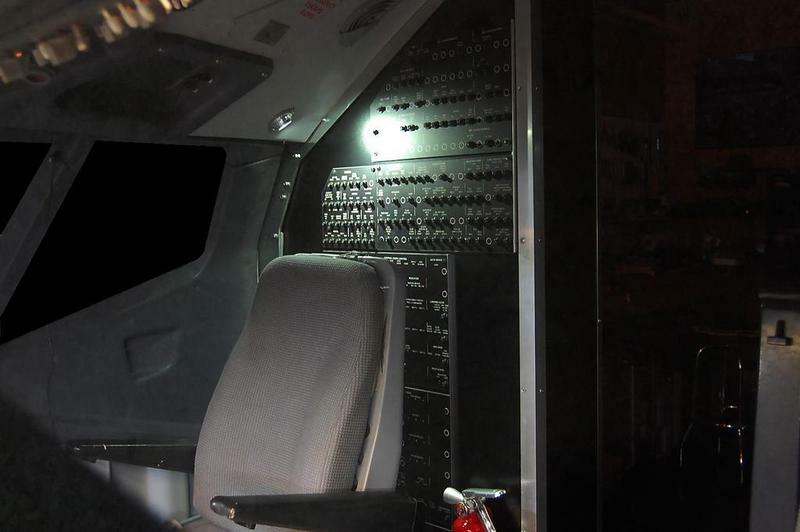 I will be adding CB panel lights to my cockpit and I am looking for close up pictures of the 4 lights (1 FO side in the roof panel, 1 on each side in the side panel recess and one on the Captain side on the diagonal window rail). I need detail pictures as I intend to draw them up in CAD and 3D Print / laser cut as appropriate. If anyone can help, I would be most grateful. I believe the two side panel lights are standard Grimes model MS25027-1 lights. This is in the classic, not sure if they changed that for the NG. Yep, those look right. Thank you. 2 down two to go. You forgot one. 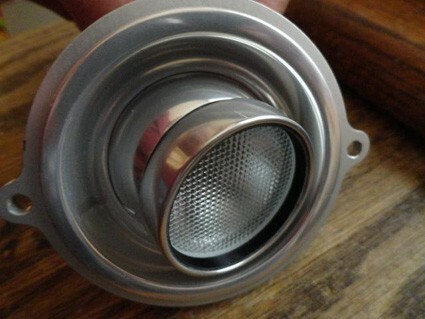 There are 5 CB panel lights. - FO on floor behind the pilot seat. 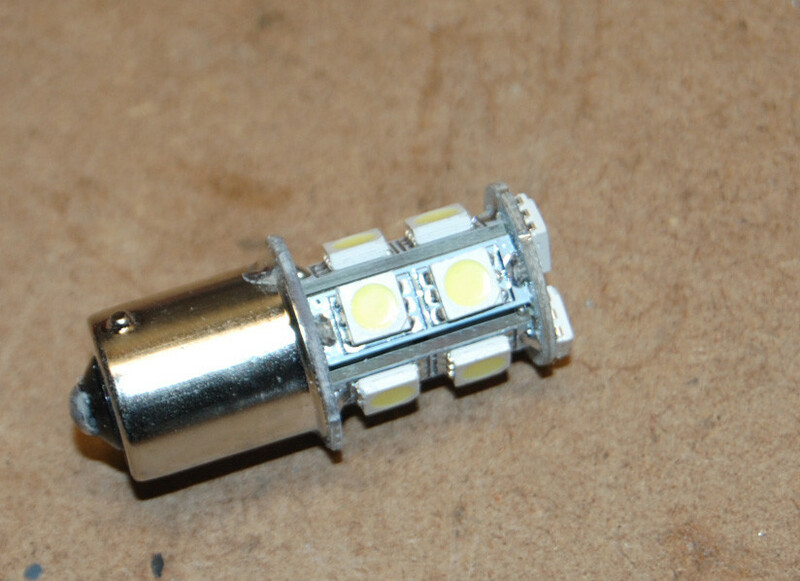 p/n are from my classic parts, they are also different revision lights, but i dont see a difference. will try to post some pictures tomorrow. Slightly off topic - the Sismo overhead circuit breaker panel rheostat actually turns on or off (with brightness) the light which is located right above the knob. I know that is not a circuit breaker light. 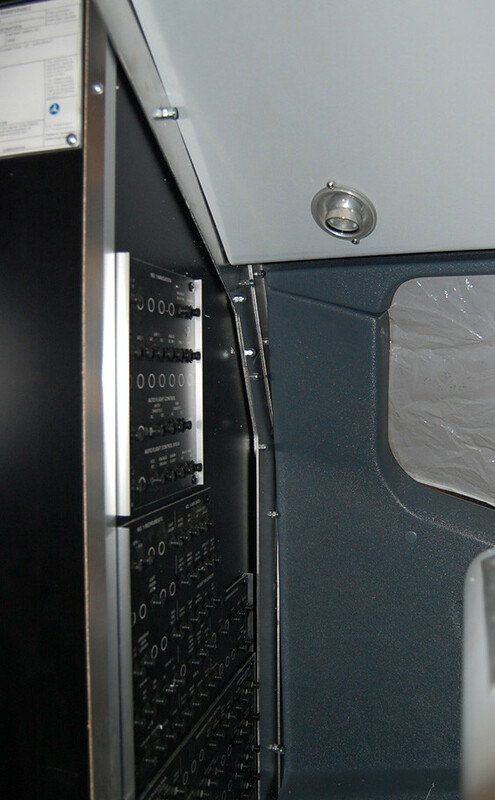 So what actual knob in the aircraft controls that light? Thanks guys for all the info. Looking awesome David. Good thing I'm not a hand model, or I'd have to charge you! Page created in 5.66 seconds with 27 queries.